There’s no better time than Earth Month to get out and support your local sustainability nonprofit. This April we have a lot of wonderful celebrations and fundraisers going on that you can participate in! On Earth Day, April 22, you can come celebrate with us and many other wonderful organizations at Earth Day Phoenix. At Cesar Chavez Plaza from 10:30-2:00 pm we will be out with Keep Phoenix Beautiful, Trees Matter, and many other groups celebrating the work we’ve all been doing. We’d love to see you out that day, so come join us for food trucks and fun! 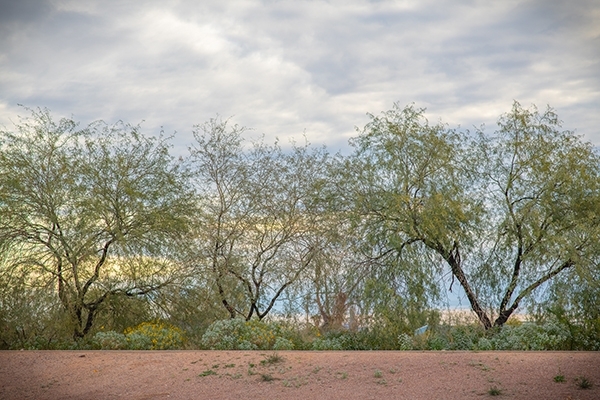 After Earth Day Phoenix, we will be gathering at the Irish Cultural Center from 4-7 pm for a special fundraising night with Keep Phoenix Beautiful, Trees Matter, Green Living Magazine, and more. As organizations with common purpose, we are coming together to support each other with this joint fundraiser, and we hope you’ll come support us too! Make sure you’re following us on social media for all the latest and greatest about our projects, events, fundraisers, and celebrations. We hope to see you out and about this Earth Month! Want to learn more about AZSA and ways you can volunteer? Join us on April 13 from 2 pm to 3:30 pm in the BRIC co-working space at Tempe Public Library.